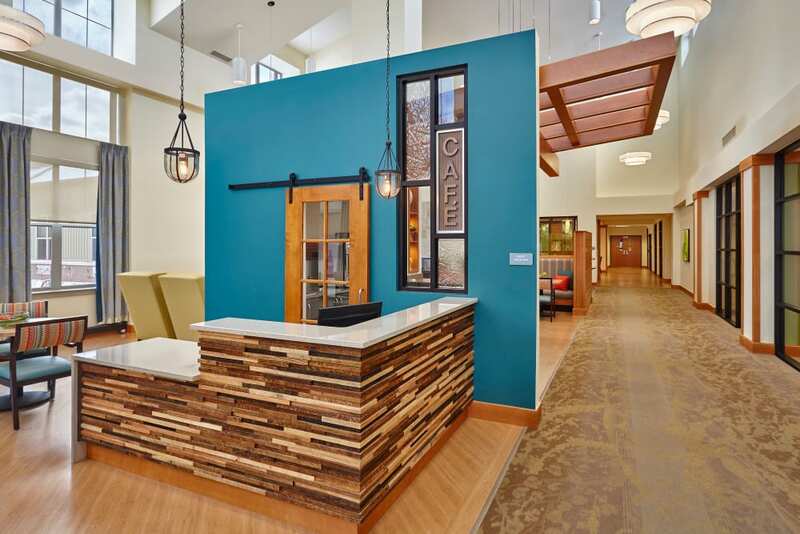 Midwestern values meet top-of-the-line health care services at The Springs of Mooresville in Mooresville, IN. 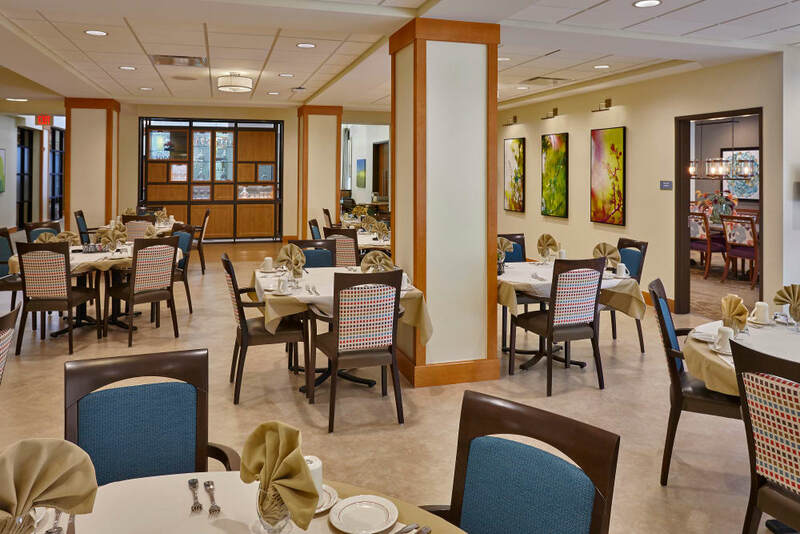 Our senior living community provides a warm and homelike environment and a full range of living options, all just across the street from Franciscan Health Mooresville. 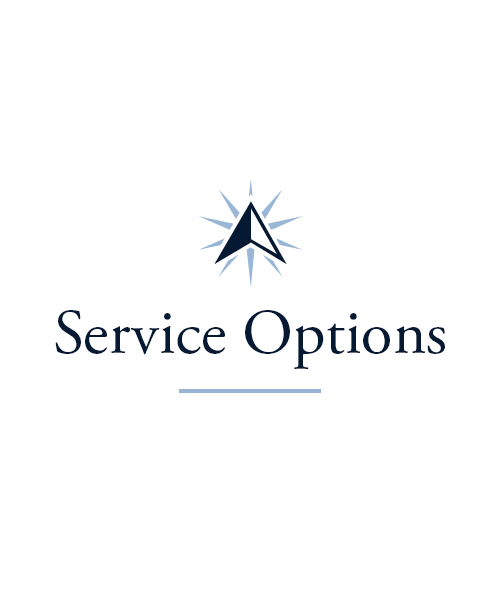 Select from Assisted Living, Skilled Nursing, and Short-Term Care options to find the services that support you or your loved one best. At home in The Springs of Mooresville, residents can always expect more. 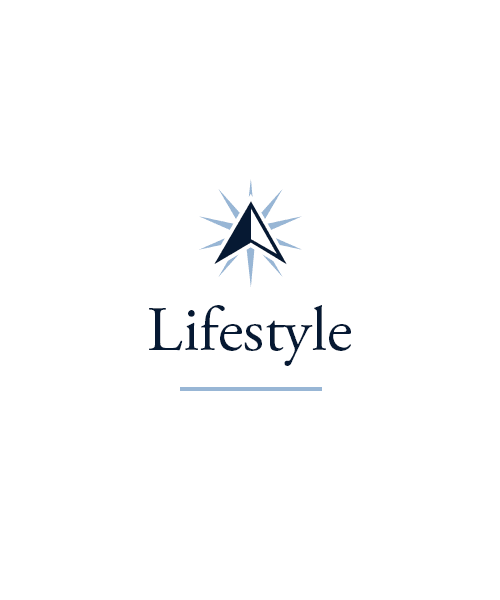 Look forward to more programs and activities for continued life enrichment, more physical activity, and more social connections than you’ve ever dreamed of. 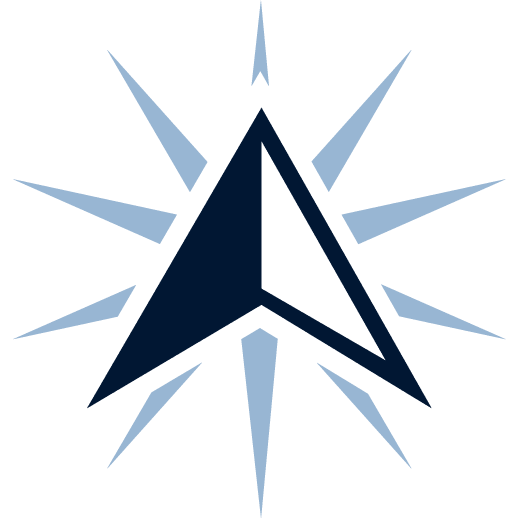 When you’re feeling up to heading off campus, let our team take you on a book run to Mooresville Public Library or some award-winning barbecue nearby. We’re also pleased to offer chef-prepared meals right onsite, individualized services, and access to around-the-clock care. Our goal at The Springs of Mooresville is to help you live the most joyful and independent life possible. 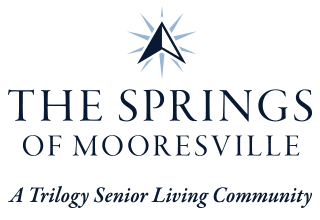 The Springs of Mooresville offers Assisted Living and Skilled Nursing so you can find the right living option for you. 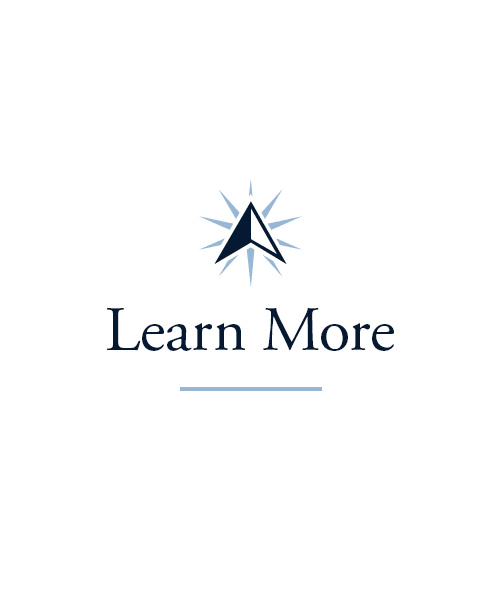 We understand that people have changing health care needs, which is why your care plan will be customized to you, and adapt with you as needed. 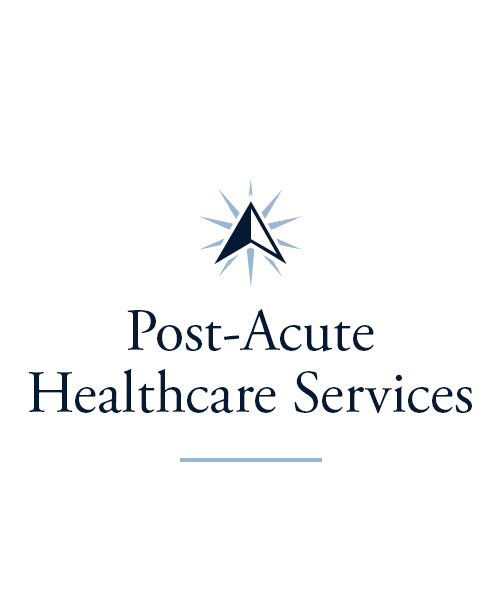 Our thoughtful and compassionate staff will work closely with your physician to create an individualized program of care. Each plan encompasses physical, emotional, and social needs, providing the comfort and peace of mind necessary to enjoy all the opportunities The Springs of Mooresville has to offer. Let us help you find the right amount of support, in a place that feels right to you. Providing care for a loved one can be a demanding task. That’s why it’s important for caregivers to be mindful of their own health and wellbeing to provide the best care possible for the people they love. 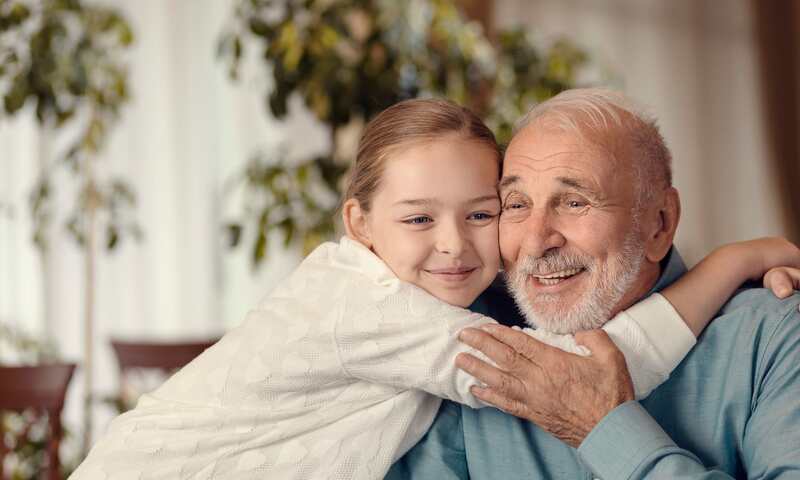 Our Respite and Adult Day programs at The Springs of Mooresville are designed to help you renew your energy levels while we provide your loved one with the quality and compassionate care they deserve. 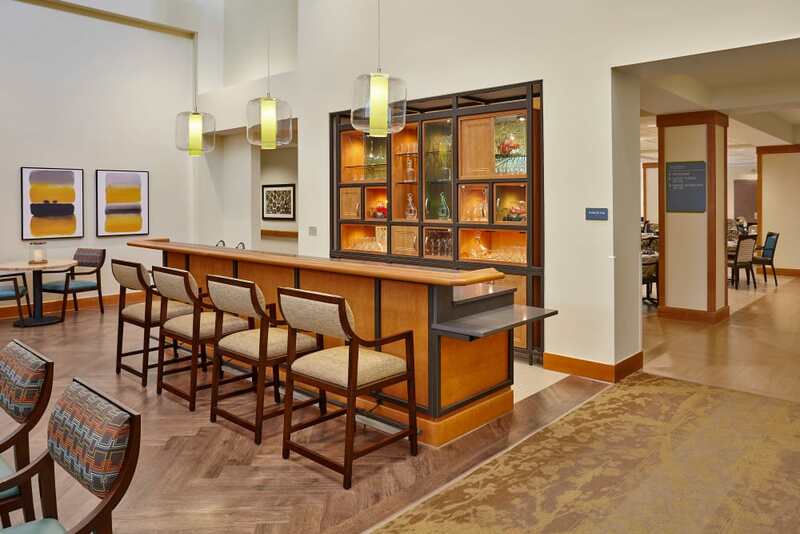 For those needing extra support after a life event like surgery or an injury, our community will provide a comfortable, serene atmosphere to rest and regain strength before returning home. The Springs of Mooresville also offers a full range of Rehabilitation services to help along the way. The Springs of Mooresville is more than a beautiful place to live – it’s a place where keep hearts, minds, and bodies are kept active and engaged. 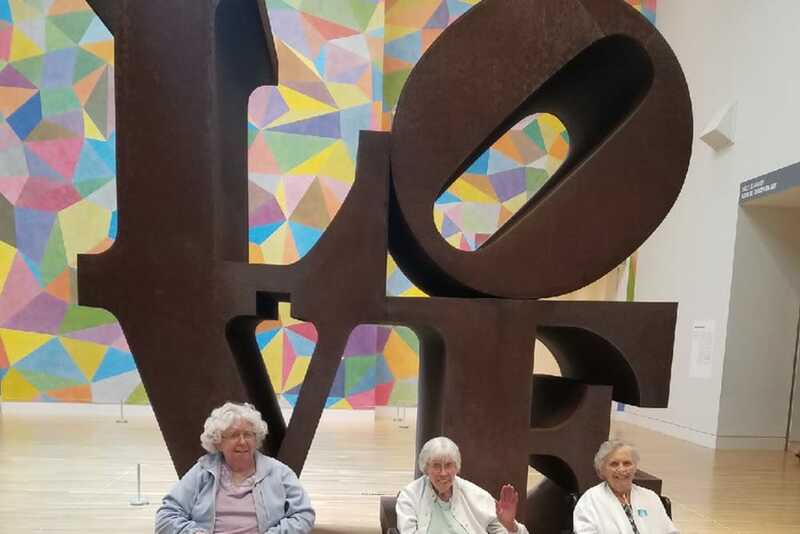 Whether you choose to take part in one activity or try them all, our Life Enrichment offerings open up endless ways to have fun, challenge your brain, and make friends. Check out our Artisans program, Lifelong Learning courses, and recreational classes to engage in meaningful activities that promote vitality and community engagement. All programs at The Springs of Mooresville take into consideration the thoughts, interests, and abilities of our residents. Don’t put off following your heart or discovering new passions. At The Springs of Mooresville we can discover your future together. Nothing says home like a warm meal shared between friends and neighbors – and The Springs of Mooresville’s dining experience provides just that. Enjoy mouthwatering meals in our restaurant-style dining area, invite family or friends to join you for our Sunday Brunch, or host a special gathering of your own in one of our private dining or barbecue areas. Choose from a long list of menu options each day, and if you’re ever struck with a between-meals craving, take advantage of our snacks and beverages that are available around the clock. Instead of dreading prep and cleanup, at The Springs of Mooresville, you can look forward to when it’s time to dine. Schedule your tour of The Springs of Mooresville today, and ask us about our Trilogy Guarantee!